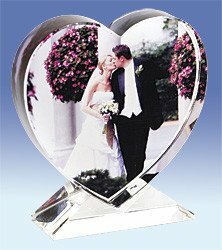 Crystal Photo Favors in NJ, NY, PA.
First of all the crystal photo favors can be created on-site during an event and can be ordered as well. Also it can be produced as an order in advance for the event or for special occasion. 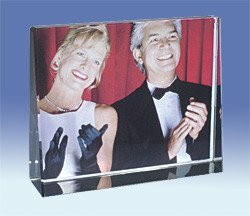 Because photo crystals produce on-site we will need to make it with pictures taken in front of a backdrop during the event. As a result all of them will be available for pick up at the end of the evening. Since you want to order the Photo crystals in advance therefore we require 2 weeks notice for order to be completed. 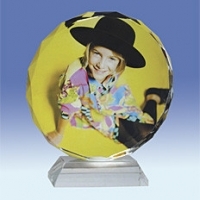 First you need to send a photo to us of your choice and we can produce the photo crystals and ship them to you! 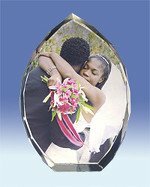 it is the great favors to make photo crystals, save the dates, holiday ornaments and more! We offer a variety of sizes and shapes! See for yourself below! What can you do with photo crystals? 1. 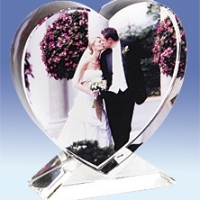 Favors: Photo crystal favors can be made to order with a particular picture or they can be produced on-site. Since you ordered in advance, we would produce a given quantity on a selected type of crystal. 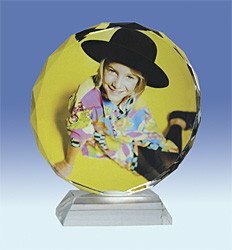 We can ship to you the photo crystal within two weeks of the order date. As far as you prefer the crystals to be made on site, our photographer would take a photo of each guest or group of guests and would have the crystals ready to be picked up at the end of the night, similar to an airbrush T-shirt, clothing or Hat artist. 2. Decor: Therefor crystals can be used as decor in the home or at an event. If you are looking for a gift for that special someone? Have a photo crystal made! 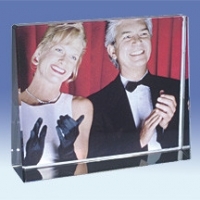 In addition the crystal photo is an unique alternative to a framed photo after all. Contact us today for more information. 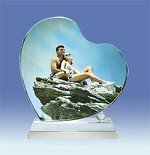 In conclusion the crystal make fantastic birth announcements, save the dates, wedding favors, corporate favors or can even be used as holiday ornaments for your home photo favors! 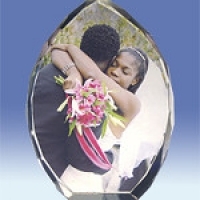 Crystal photo favors can be made to order, also can be rented as an onsite service. As a result photo crystals are beautiful and incredibly affordable.